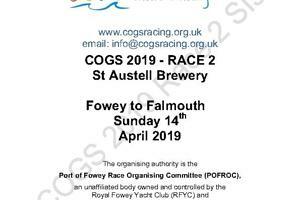 POFROC is an unaffiliated body owned and controlled jointly by the Royal Fowey Yacht Club (RFYC) and Fowey Gallants Sailing Club (FGSC). 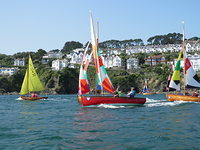 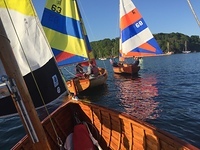 POFROC acts as one body representing both clubs for the purpose of organising and promoting racing and sailing events in and around the Port of Fowey. 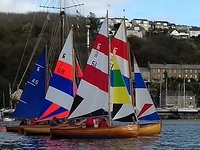 The six members of POFROC are the Rear Commodore (Sailing) and Hon. 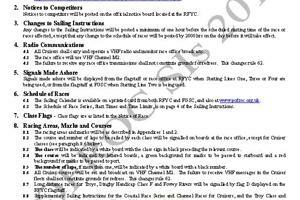 Sailing Secretary from both FGSC and RFYC, plus one other member nominated by each club respectively. 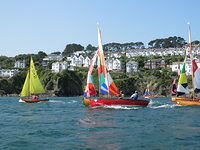 The highlight of our sailing year is the Fowey Royal Regatta (FRR), which takes place in the third week of August. 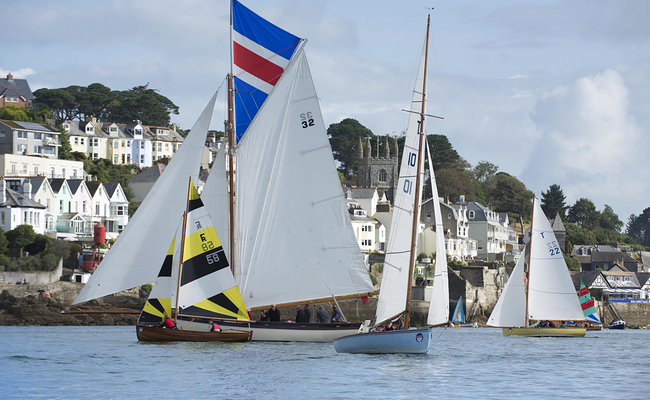 This is always an excellent week of racing for Cruisers (IRC & Byron ratings), the Falmouth Working Boats, local fleets of Troys and Fowey Rivers, as well as three fleets of dinghies.